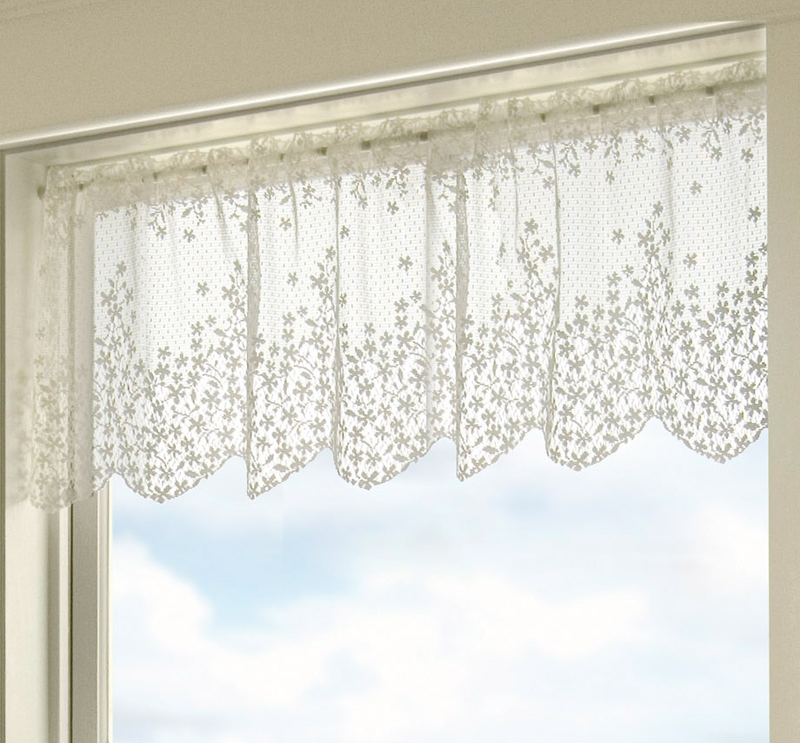 Decorate your room in style with the coastal Blossom Ecru Lace Valance. 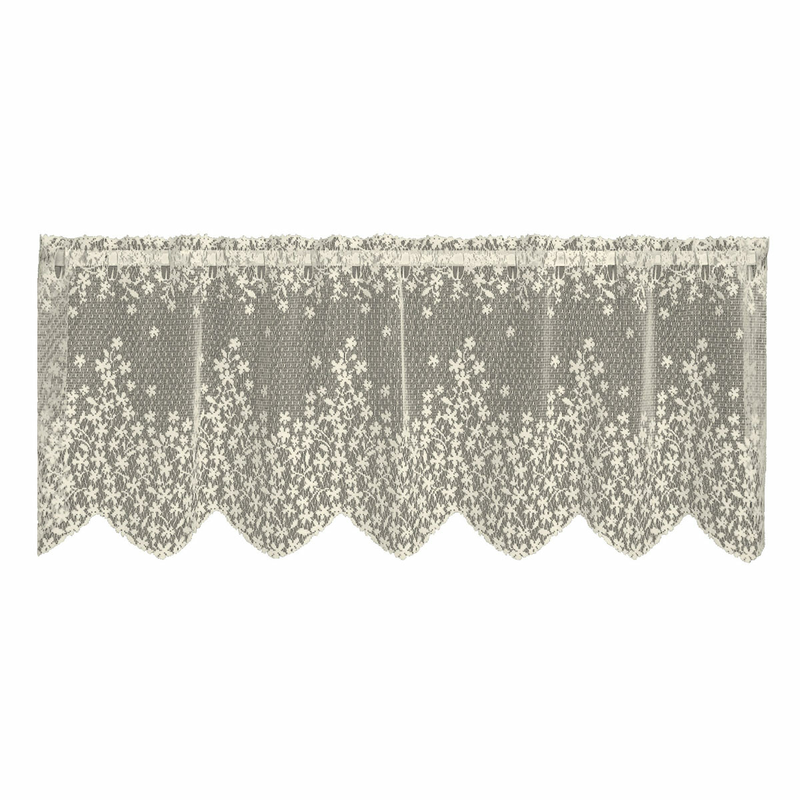 This nautical valance is embellished with delicate blossoms cascading downward to create an intricate floral border. Ships from the manufacturer. Allow 1 week. Cannot express ship. For even more options, we ask you to take the time to explore our whole variety of nautical valances at Bella Coastal Decor now.